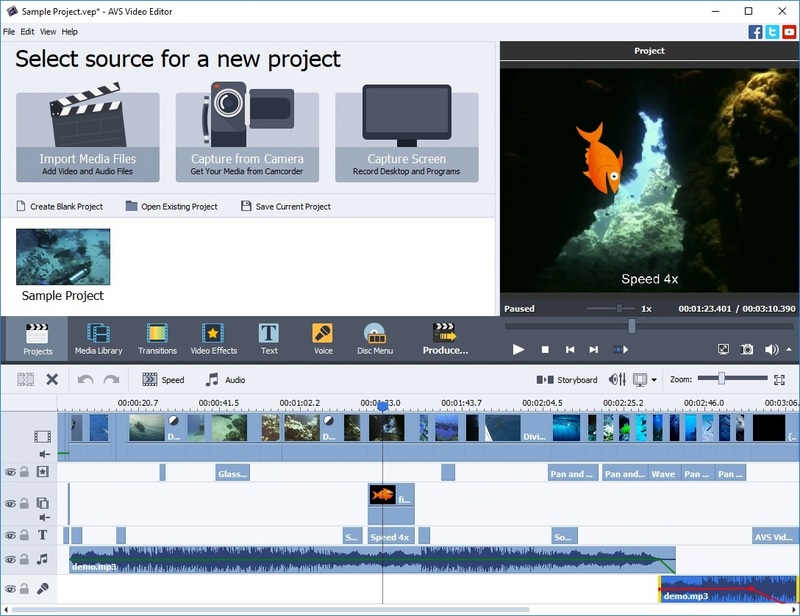 Video editors provide tools for merging two files into one, adding special effects, like episode-changing animation, apply filters to reach specific final effects, add or remove sounds, insert photos, add subtitles, etc. 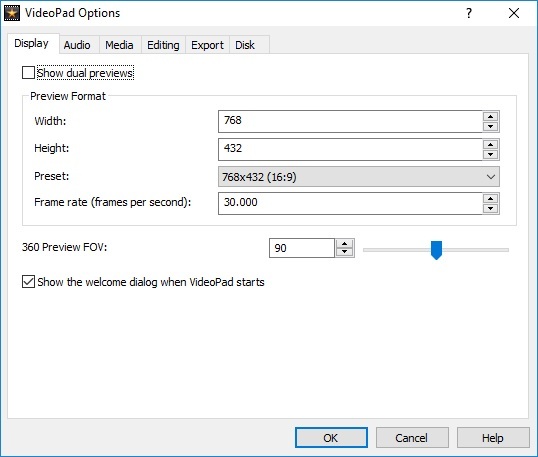 Split-screen video creation ? Сombine two videos to be shown in a split screen. Green screen ? 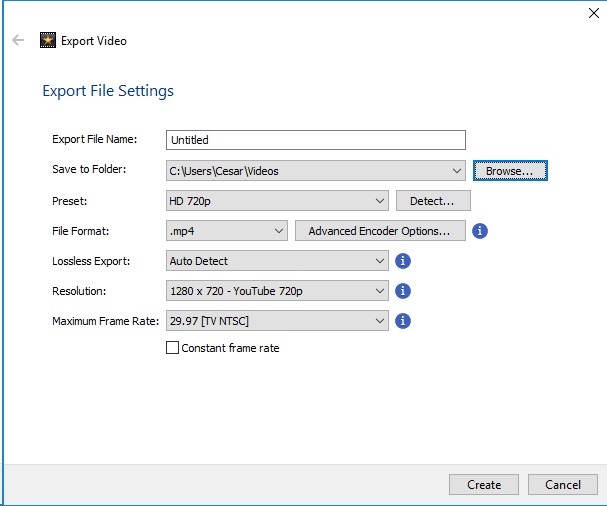 Set any background to videos taken on a green background. Video stabilization ? Get rid of dragging and trembling in your videos. Output to social media ? 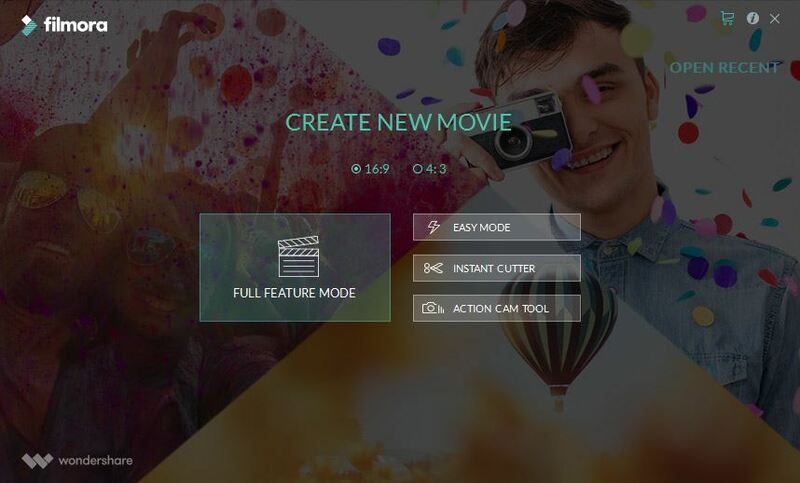 Create a video and publish it directly on Facebook and other social media services. Hardware acceleration ? 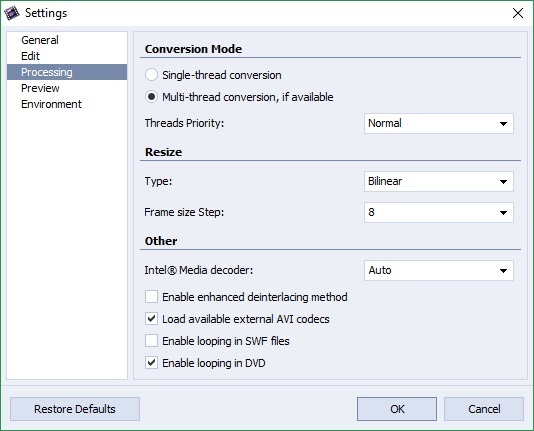 Use your PC hardware to increase speed of video processing. 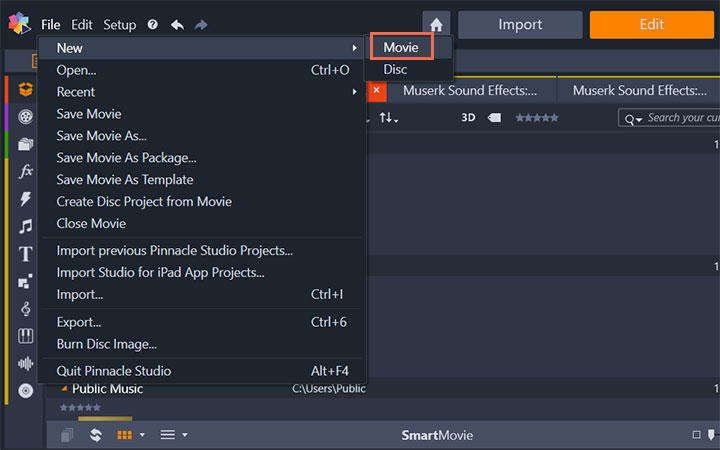 DVD authoring tools ? Assign your own signature to the created DVD file. 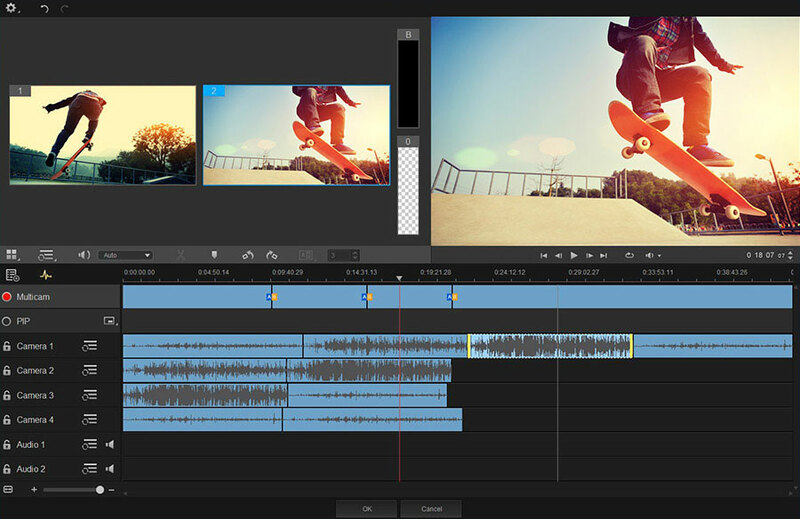 Professional video and audio production utility with a customizable interface and Dolby Digital sound. 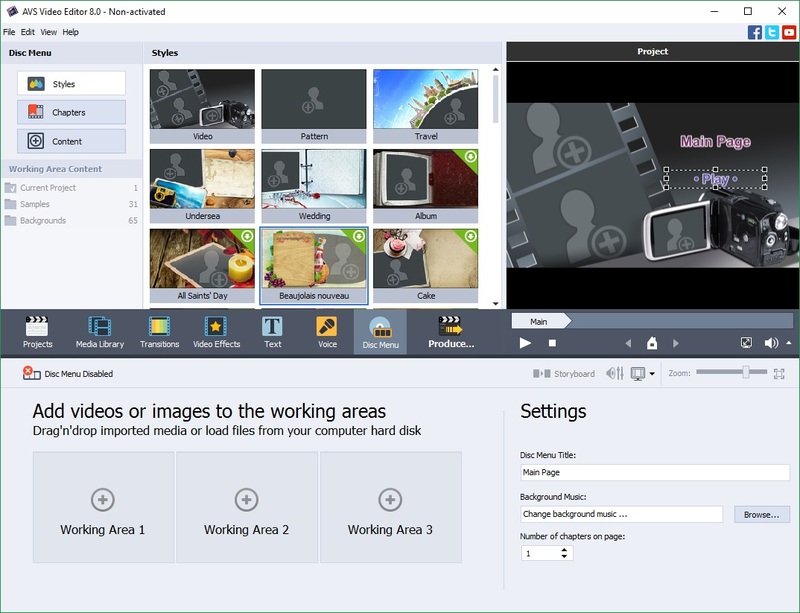 It is shareware with a limited time trial version, but works with all possible video qualities, including 4K and HD ones. It costs $399, the trial period is 30 days. 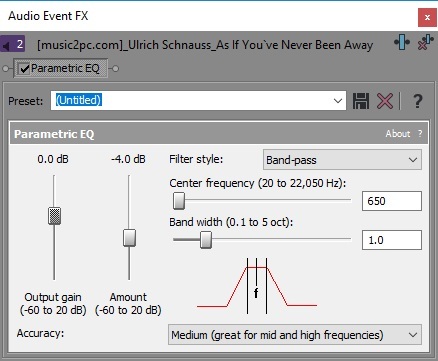 High quality video and audio processing. Works on Windows 7 and higher. 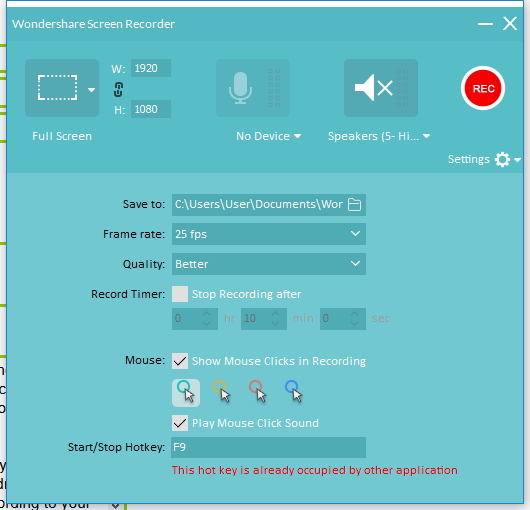 - High quality audio recording. 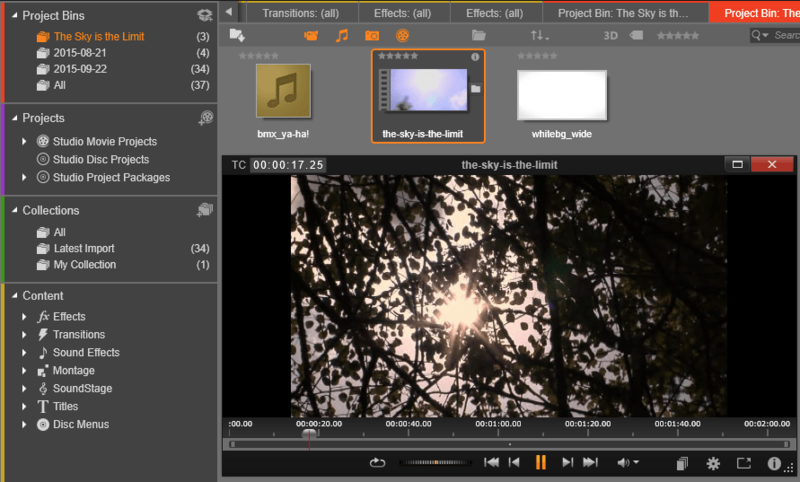 - Editing presets for both video and audio. - Writes Blue-rays and double-layer DVDs. 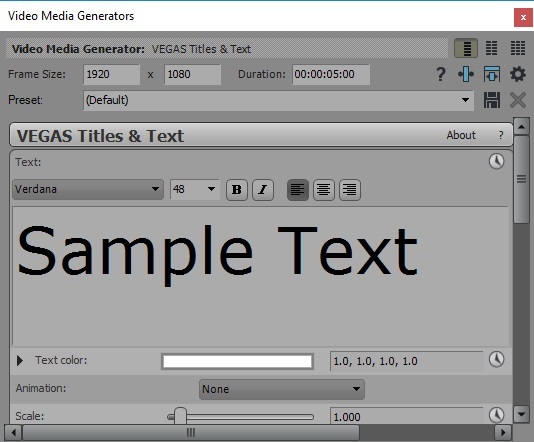 - Supports a long list of formats, including AAC, AVI, MPEG-1, WMV, WDP, DDS, DPX, AAF, etc. - Video processing may take some time. A video editor with the option to create Split-Screen videos, highlight a single color, or use templates. This is a professional-level utility which you have to buy at the cost of $59.95. The trial period is 30 days. A library of title and overlay effects. - Record the created video on CD, DVD, Blue-ray. 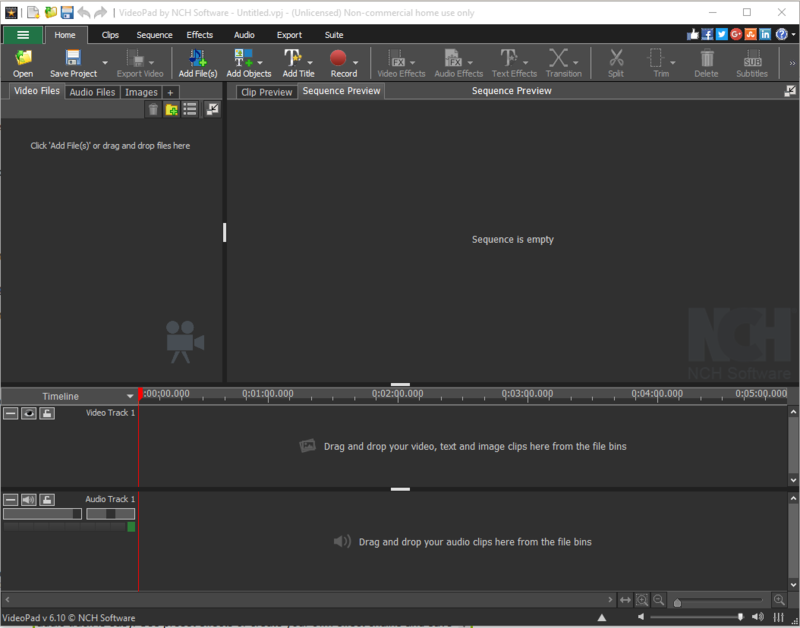 - Split screen video creation. - Long file processing time. 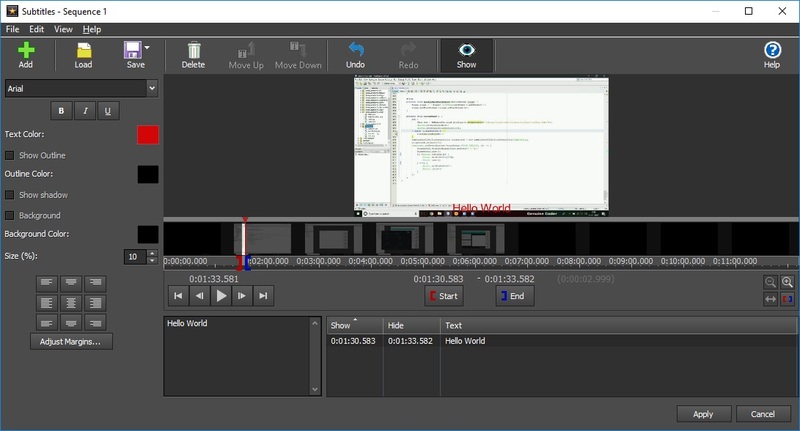 This is a video editor suitable for beginners. 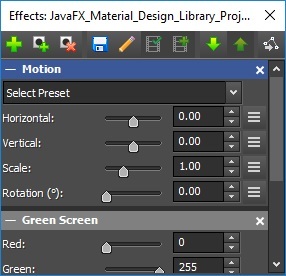 It has lots of presets which simplify the process of video creation. After the trial period is over, you will have to buy it at $69.99. 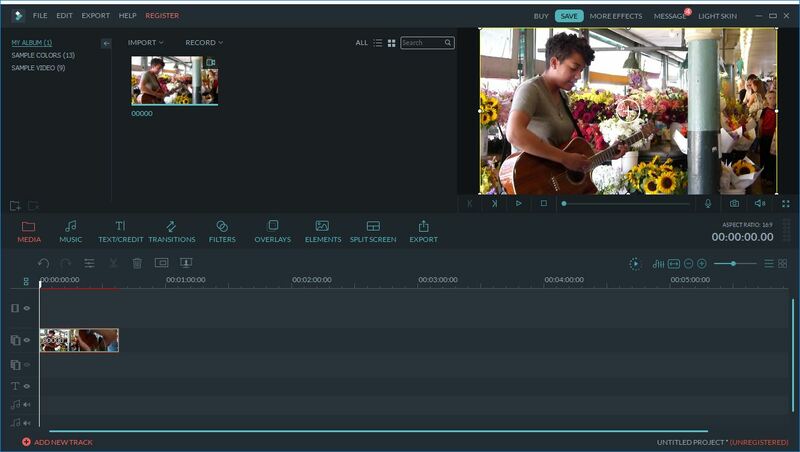 The trial version is unlimited in time, but inserts a watermark into your videos. 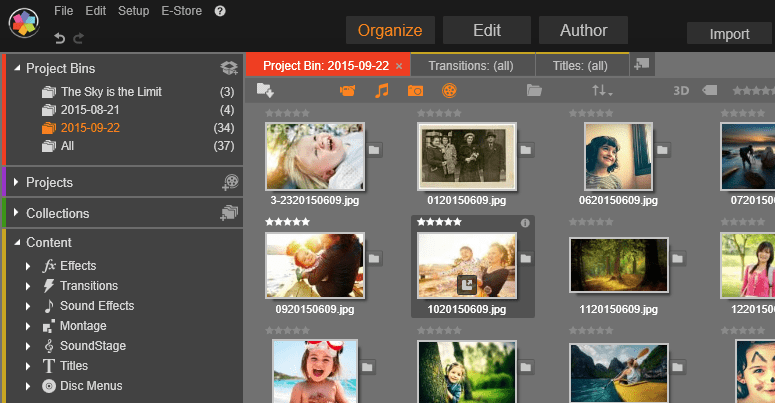 - DIrect social networks media import. 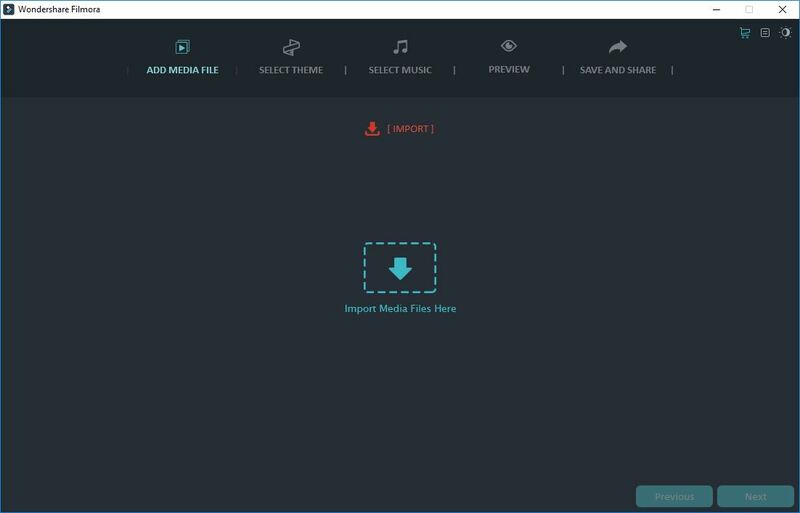 - Watermarks videos while in trial mode. 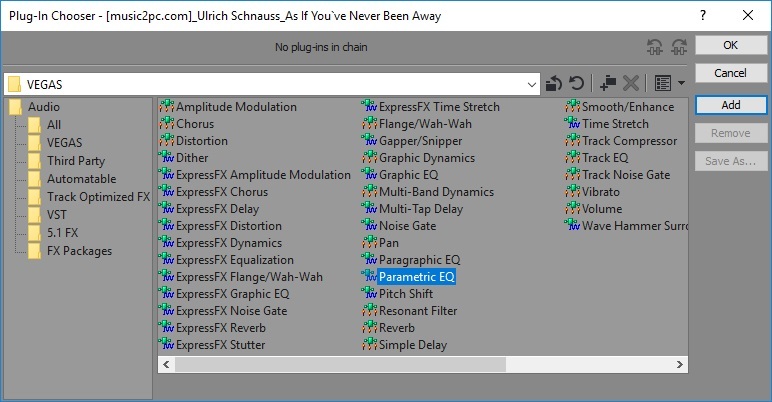 A capable video editor which is free to use for non-commercial purposes and has a vast library of transition effects. Also, you can buy it for $60 for commercial usage. - Audio mixing and recording. - Quality loss may occur. 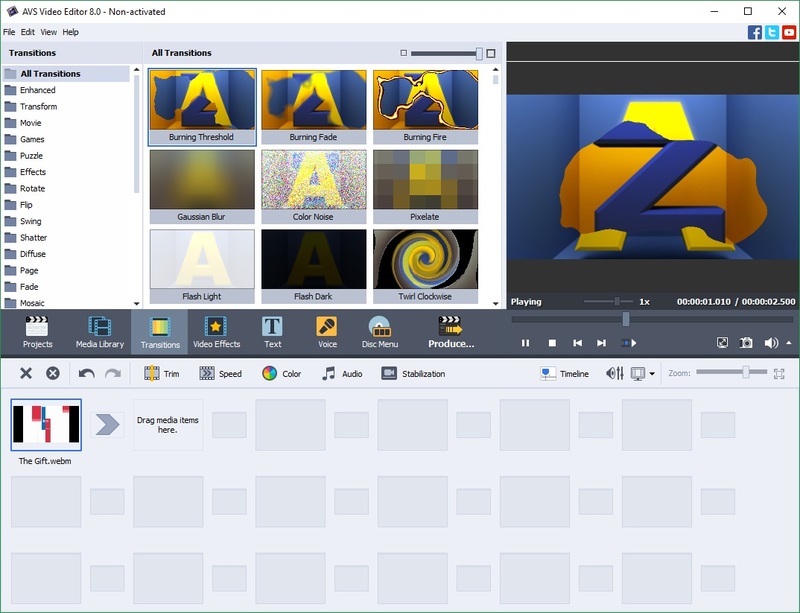 A powerful video editor for complete film creation: from video merging to menu insertion for the created file. The program is shareware, the full edition costs $69. The trial period is unlimited. 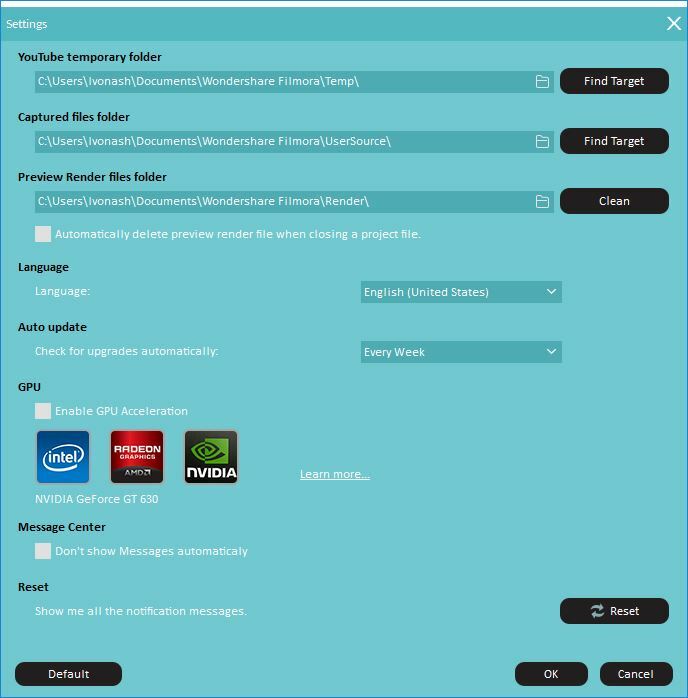 Works with all Windows versions. 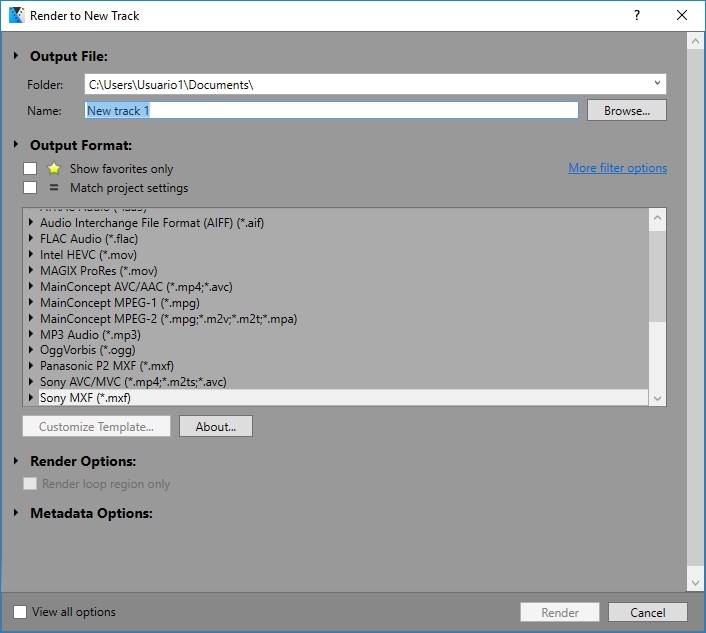 - Wide format list support. - Plugins from the same developer are available. - Trial version adds a watermark to the processed video. 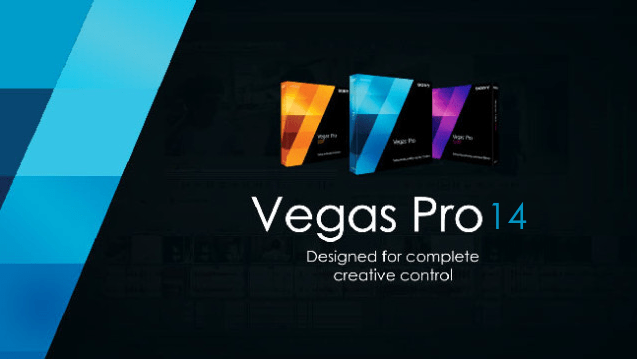 We have two leaders on the list: Vegas Pro and Pinnacle Studio as professional-level utilities with the most feature-rich functionality. 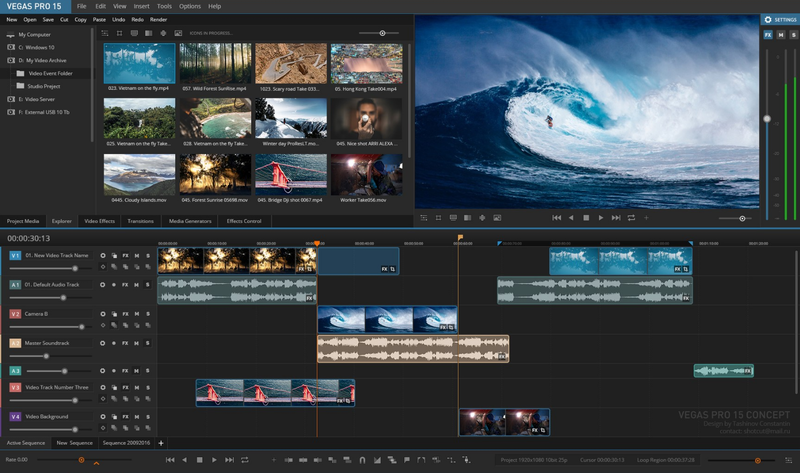 What video editor do you use? Tell us and we'll add it to our comparison list. I personally prefer Adobe products. 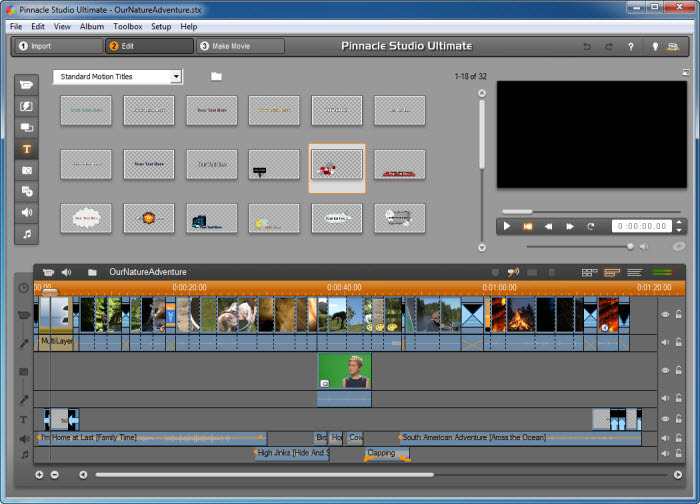 They are complicated but are ideal for the professional video creation. None of these stands against them. 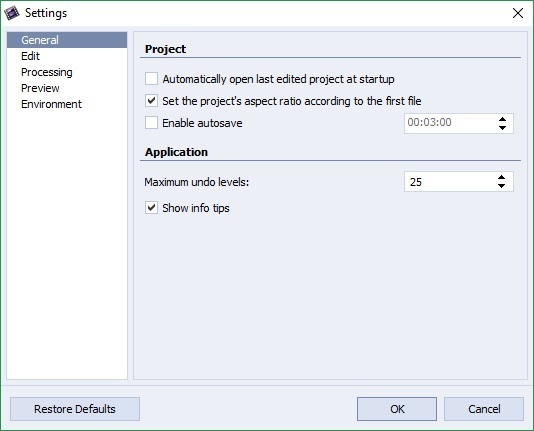 Will you make reviews for the next version of these programs? It'll be very helpful. Can I make a Hollywood-like scene with any of these editors?